Celebrating My Independence!!! Song to Inspire You! Happy Independence Day!!! While I was on my way to the gym today I was inspired to create this quick song that you will hear on this video below. During the month of June I lost a total of 13 pounds and in July I am determined to do the same if not more. For those of you that don’t know I am turning 40 in September so I have a goal weight that I want to reach by my 40th birthday!!! As a result I decided to skip the 4th of July cookout scene and just hit the gym. Why? Because I’m on a mission and people who are on a mission don’t allow themselves to be tempted or sidetracked. If you are able to withstand temptation while at a cookout then more power to ya! But as for me and my house…Lol! Anyway let this song inspire you to love yourself enough to keep going and to never give up until you reach your goals!!! Happy Monday! It’s Weigh In Time!!! Happy Monday Everyone! It’s day 10 of our January 30 day challenge! Tomorrow is our 1st weigh in day for this month! We will do 3 weigh ins (once every 10 days) during this month’s challenge. So don’t forget to weigh in first thing in the morning to tell me how you did during this past week! Question? What breakfast, lunch, snack and dinner plan do you have for today? What is your exercise plan for the week? 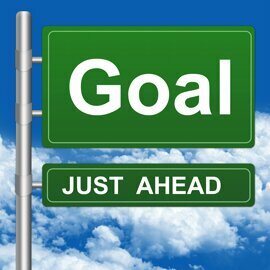 Go ahead and write down your goals/plan for the week and get your bag packed tonight for tomorrow! Remember this if you fail to plan then you inadvertently plan to fail! So get that plan on paper or on your Smartphone and/or tablet and let’s make this 2nd week of the challenge great, healthy and active!!! I’m praying and believing for your success this week! Let’s get it!!! Happy New Year! Let’s make it FIT! Happy New Year & welcome to 2016!!! I pray this will your best, fit & healthiest year ever! I am still on this journey with you to becoming healthy and whole, Body, Soul and Spirit! 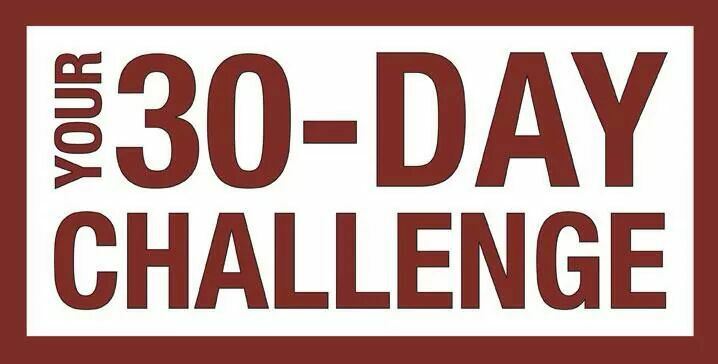 Join me on my next 30 day challenge beginning on January 2, 2016!!! Read below for details! This Blog has been set up to provide updates on my monthly 30 day challenges and to motivate you on your diet and fitness journey. I started this blog in 2013 that year I lost a total of 63 pounds in 6 months! Now that is epic! If you are interested in learning more about my challenges click on the follow me button on my blog so you can subscribe and get automatic updates in your email whenever I post new motivational articles. Read below for the challenge details & stay tuned for future updates! Let’s get fit and eat clean in 2016!!! 1) Lean meats including chicken, turkey, lean cuts of beef and pork. Turkey or Pork Bacon with no Nitrites or Nitrates. Target, Trader Joes, Whole Foods Market, Healthy Home Market, Fresh Market and EarthFare sells this. You can also have Dannon Triple Zero or Chobani Simply 100 Greek Yogurt and Eggs. 6) Drinks: Water, unsweetened almond milk, whey or soy protein for a breakfast shake or smoothie, coffee and hot green, black, or white tea. You can drink coffee or tea without a sweetener or you can use 1-2 teaspoons of honey as your sweetener. But limit it to once per day. On this challenge I really want to eliminate all artificial sweeteners as studies suggest that they are more harmful to your health as originally suspected. Strive to drink at least 1 gallon of water per day or more. 8) Exercise at least 3-5 days per week for 45-60 minutes per session. 9) Lastly register for this free weight/calorie tracking service at http://www.myfitnesspal.com/ or you can download the MyFitnessPal app on your smartphone or tablet. Send me your username and the email address you used to register to this Free service to my email at monicaakerele@gmail.com The purpose of this app is to track your meals, water and exercise activity for the day. It also allows you to track your weight and measurements. Remember this you cannot manage what you do not measure! When you get set-up I want you to add me as a friend on there so I can hold you accountable during the challenge from a tracking standpoint & also so I can celebrate your successes along the way. If you choose the option of finding friends on Facebook you will be able to add me. Otherwise you may be able to find me by my username of which is monicaakerele. The next challenge starts on January 2, 2016! Take a before picture before you start so when the challenge is over you can see the difference that one month of healthy eating and exercise made. As an important reminder please consult with your medical doctor for approval before starting this or any other diet and/or fitness program. Let’s Go! You CAN do it! 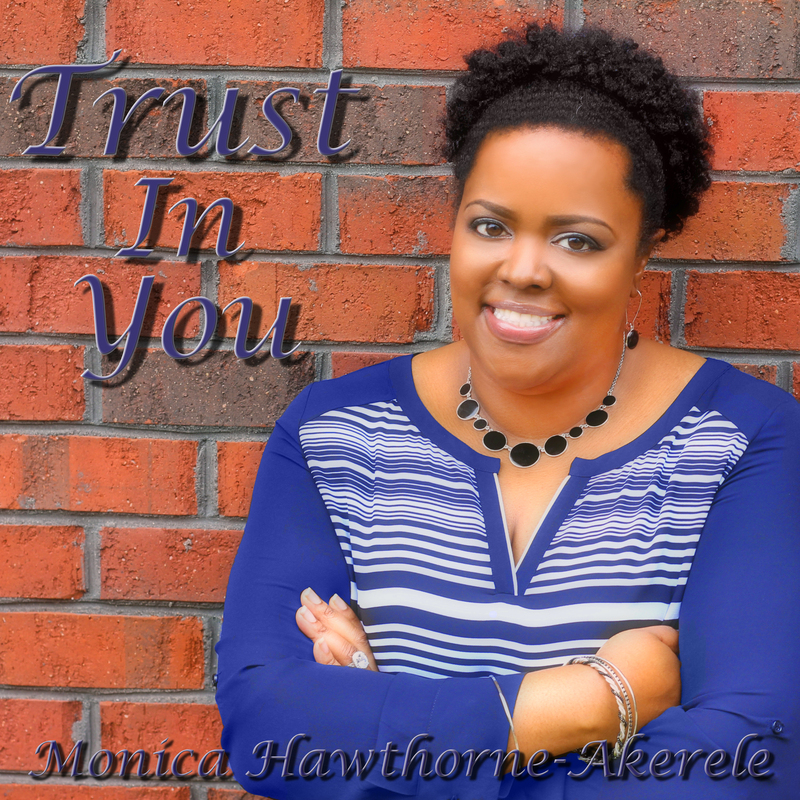 In case you didn’t know I have a single titled “Trust In You” released on iTunes, Amazon, Google Play and all other digital music stores. 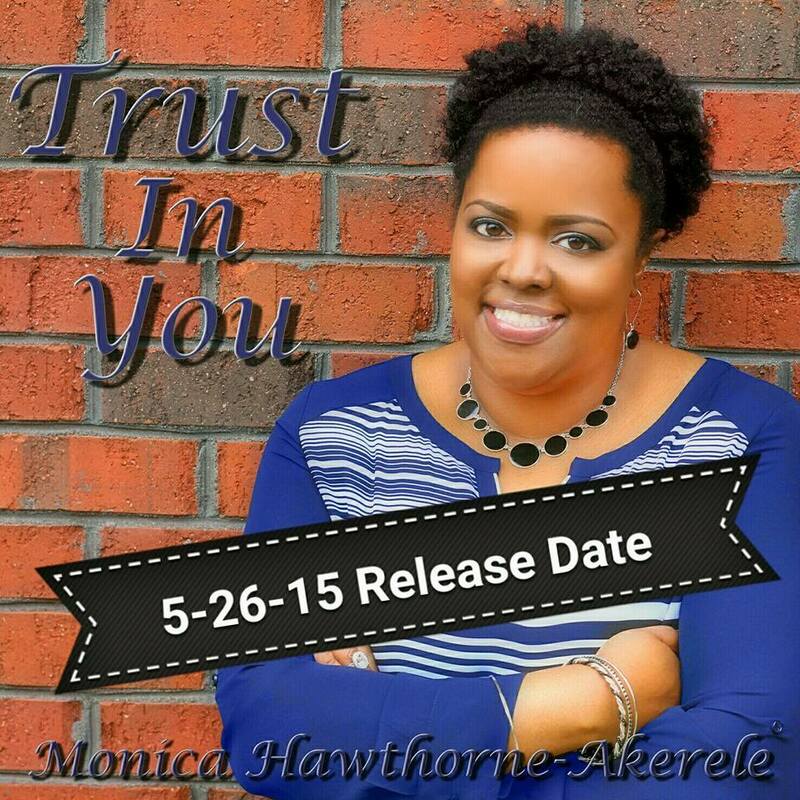 Check out my website http://www.monicaakerele.com. To keep up to date with what I’m doing in music, ministry and fitness!